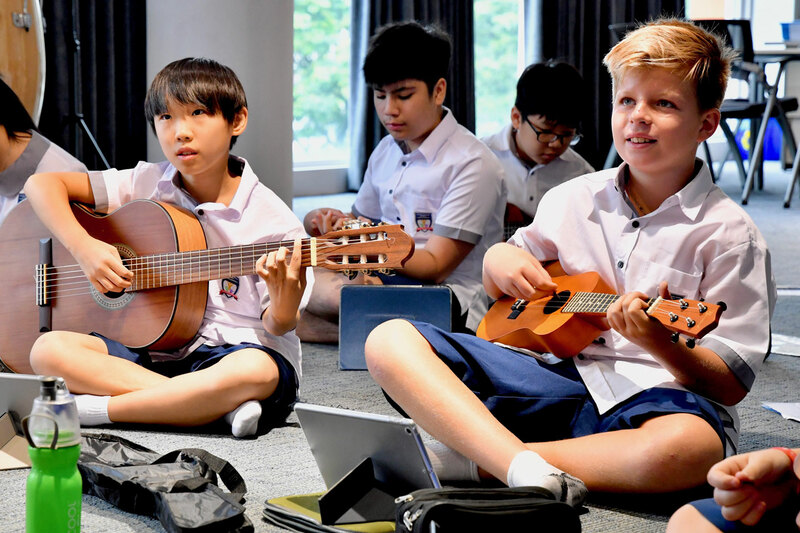 The International School @ ParkCity (ISP), located in the award-winning township of Desa ParkCity, offers an extensive programme of study for students aged from 3 to 18 years old. Since opening in 2011, our mission has been to provide a high quality education, set high and achievable expectations, and create a safe school in which every student is happy and treated as an individual. The school was judged to be an ‘Outstanding School’ and awarded the International Schools Quality Mark (ISQM) at Gold Level. The International School @ ParkCity is a place where internationally minded and culturally aware students are encouraged to pursue academic excellence and personal development. 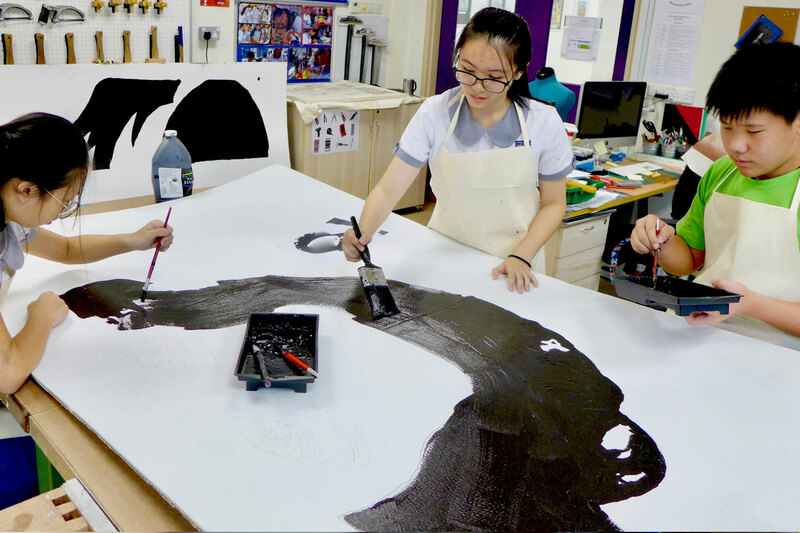 Evidence of our robust academic programme is demonstrated in our exceptional IGCSE and A-Level external examination results and our rigorous academic curriculum is enriched through our holistic focus on Sports, Performing Arts and Creative Arts. 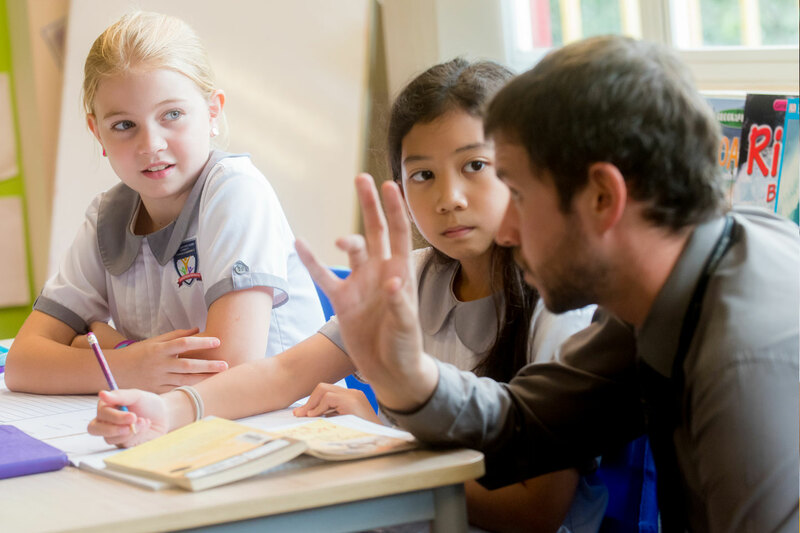 The curriculum is underpinned by a strong pastoral and House system enabling us to provide individualised support for our students and helping them to achieve their maximum potential. 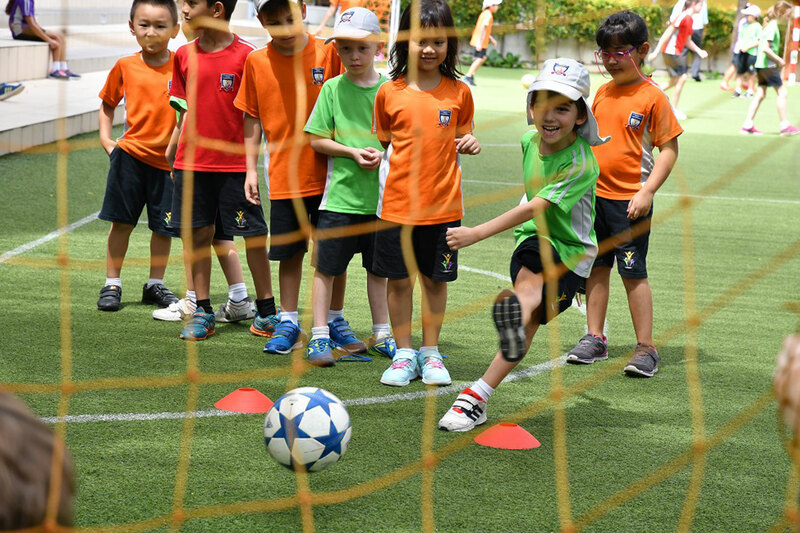 Students of The International School @ ParkCity have access to state-of-the-art teaching and learning amenities located in and around the school campuses to nurture their mental and physical well-being. The school operates across two sites located less than 500 metres apart. The Early Years Centre is a purpose built facility catering for students aged 3 – 5 years old with vibrant indoor and outdoor learning spaces. 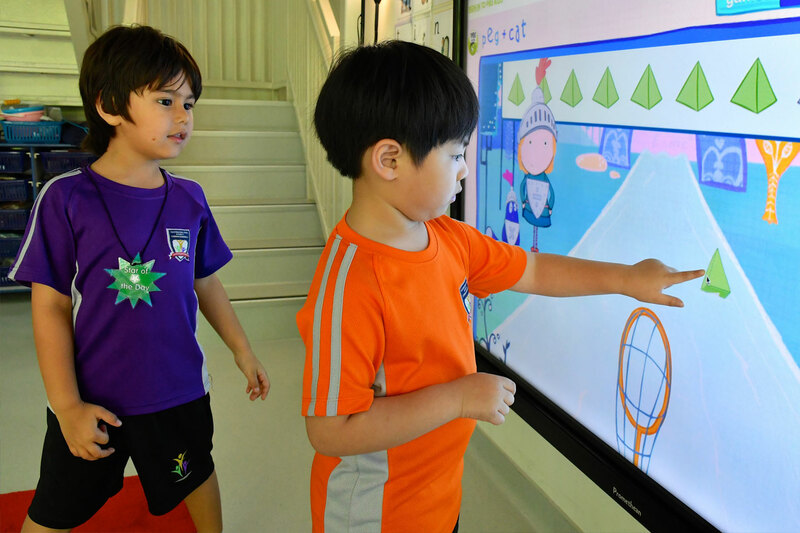 Classrooms on the main campus of ISP are bright, modern and seamlessly integrate the latest technologies. Furniture is age appropriate and has been chosen to meet the needs of the range of subjects offered. 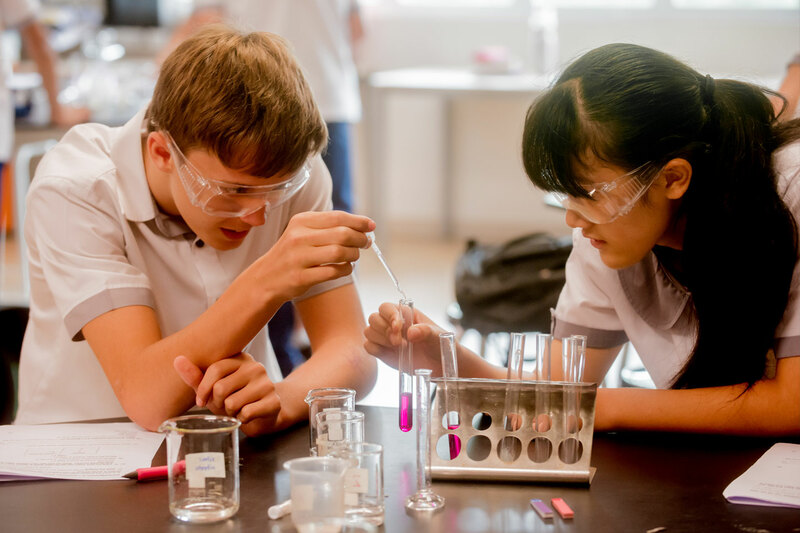 The purpose built science labs in the core academic block are fitted with modern equipment enabling students to study Science all the way through to A-Level. There is also a dedicated Primary Science laboratory available for our younger students to use. Our multi-purpose hall, sports hall, astroturf pitch and roof-top games areas provide for a wide range of activities and the weatherproof six lane swimming pool expands our on-site provision further. 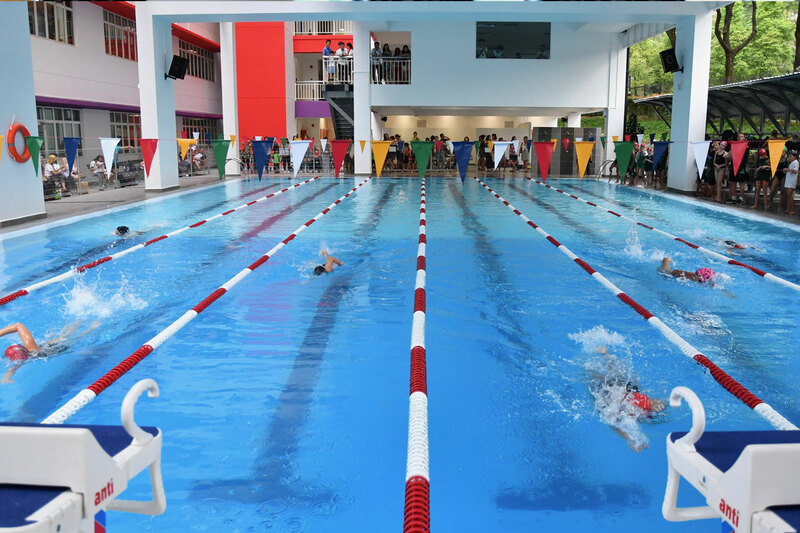 Our students also get to use off-campus amenities at the RM60 million ParkCity Club which is within walking distance of the school. Facilities include: tennis and badminton courts, a lap pool and fun pool, a FIFA-size football field, athletics facilities and basketball courts. The well equipped Creative Arts area contains 3 specialist art rooms and a machine workshop to enable us to deliver a rich and comprehensive programme. Our dedicated Performing Arts area includes specialist rooms such as dance studios, a black box theatre, music and instrumental classrooms and 8 practice rooms. The newly installed retractable seating, enables our multi-purpose hall to convert into an auditorium, providing a venue for large scale school productions and whole school gatherings.